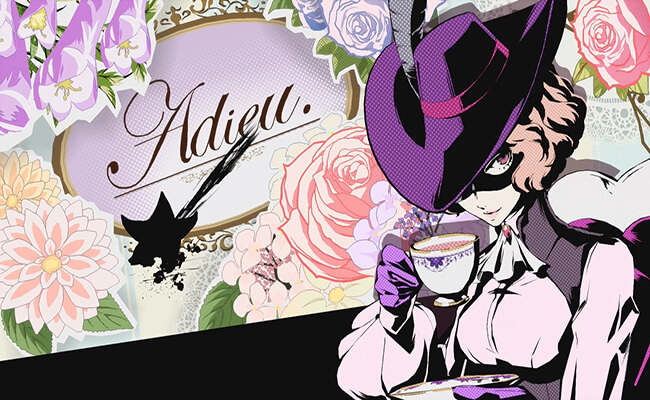 Noire is the Phantom Thieves alter ego of Haru Okumura from the JRPG Persona 5, a spinoff of the Shin Megami Tensei series. 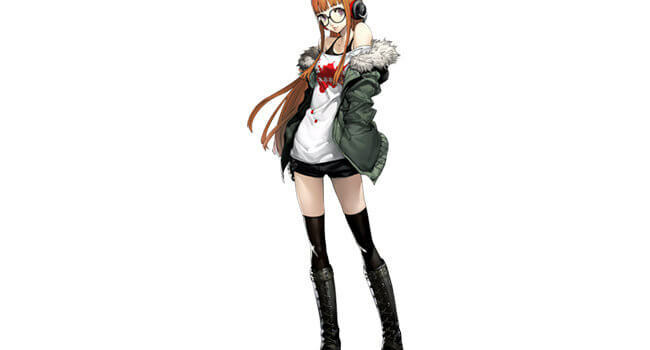 She is a wealthy yet sheltered student at Shujin Academy who joins the Phantom Thieves after they steal her father's heart and reform him. 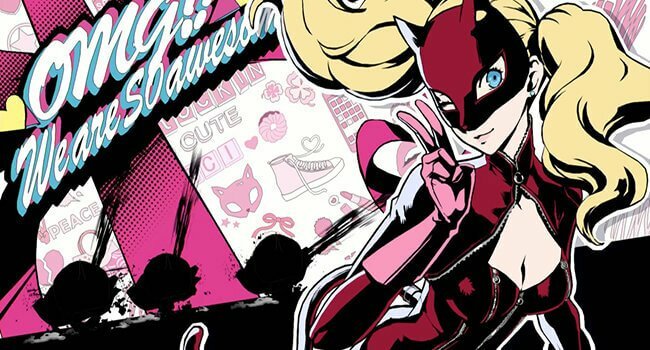 She specializes in grenades, axes, and psychic attacks with her Persona Milady. 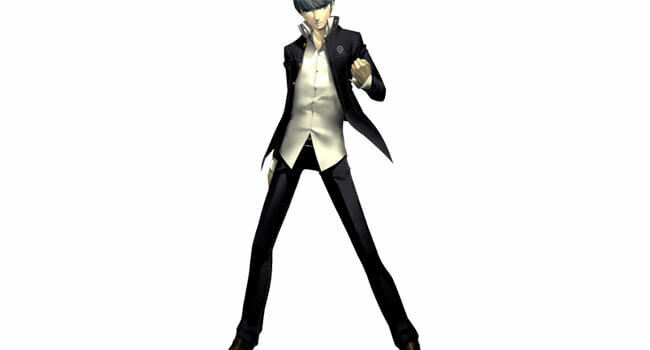 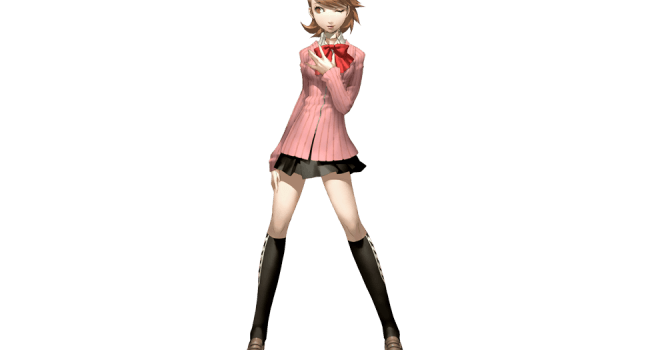 In Shin Megami Tensei: Persona 3, Yukari Takeba is a member of the Specialized Extracurricular Execution Squad (SEES), who helps the group defend their home city from monsters known as Shadows. 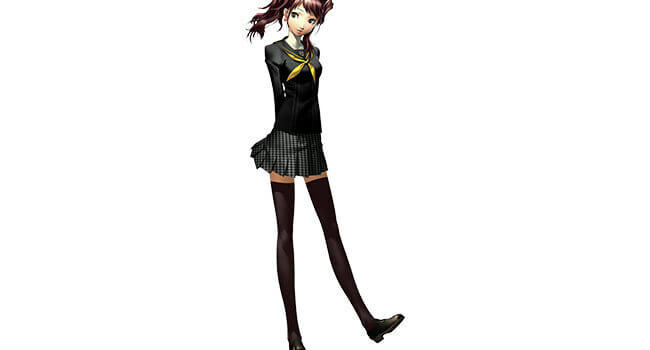 She is skilled in using the bow and arrow during battle, and specializes in healing and wind magic.